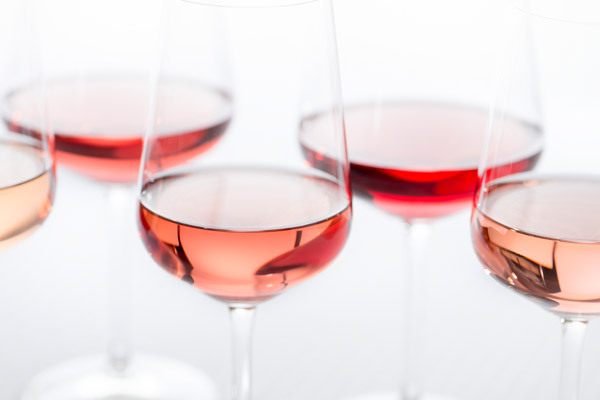 It’s spring so live the rosé life and explore these diverse wines from regions around the world. Provence, California, Italy and beyond. 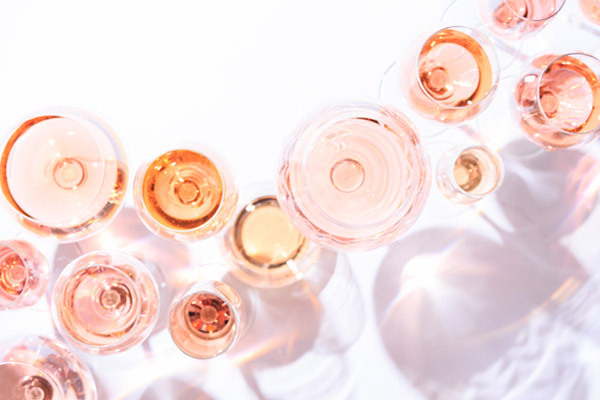 Sparkling, dry, sweet, even canned….there’s a rosé wine for everyone.